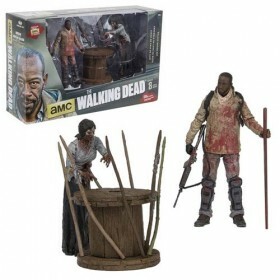 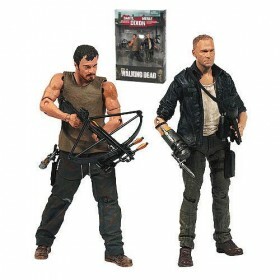 This Walking Dead Daryl Dixon Figure and Motorcycle Deluxe Box Set features Daryl Dixon with his iconic chopper, hunting knife, and updated crossbow. 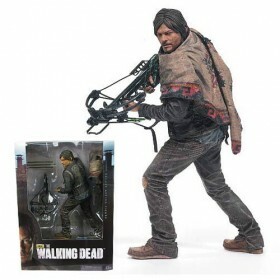 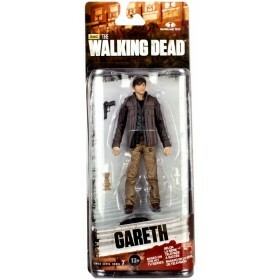 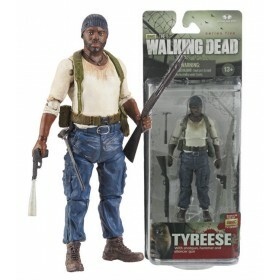 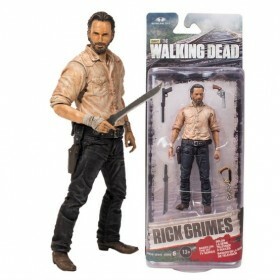 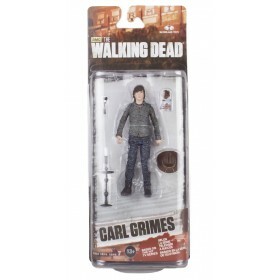 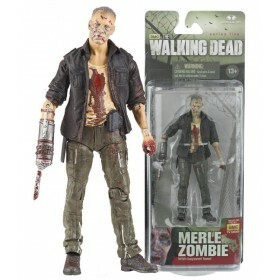 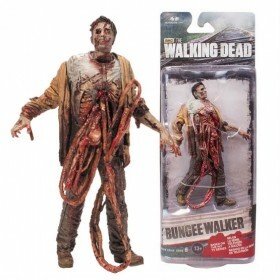 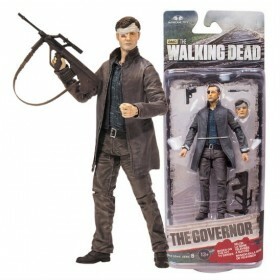 The 5-inch tall figure's exact likeness is created from a full 3-D scan of actor Norman Reedus. 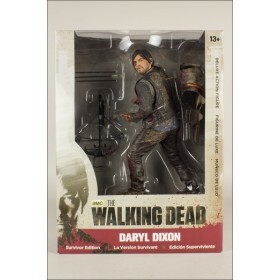 This sculpt portrays Daryl in his angel wings stitched biker vest and includes approximately 20 points of articulation. 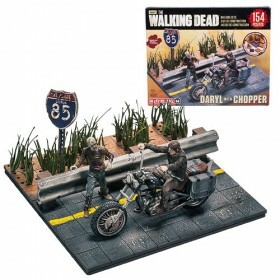 Daryl's transportation of choice is his brother Merle's black motorcycle that measures about 7-inches long x 3 3/4-inches tall. 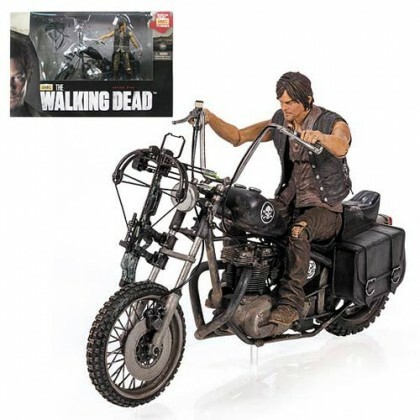 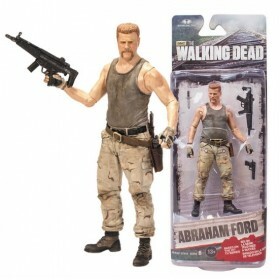 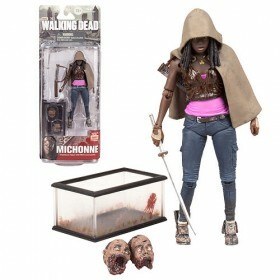 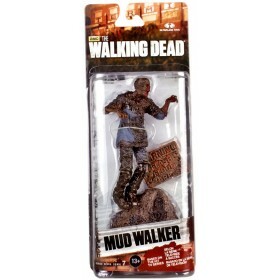 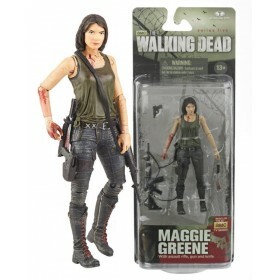 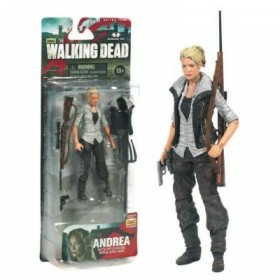 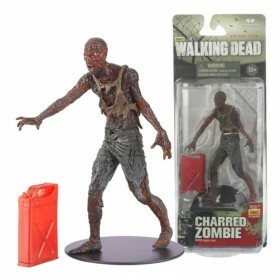 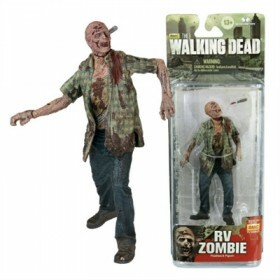 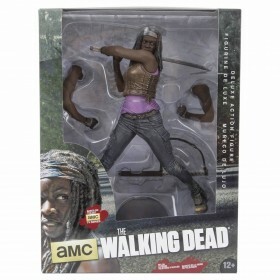 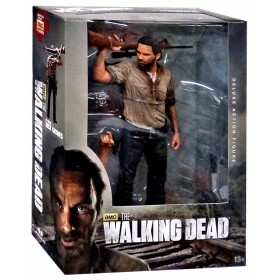 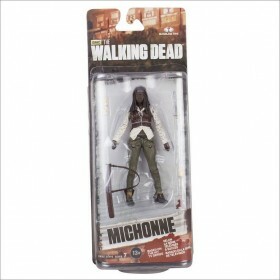 The first vehicle produced for The Walking Dead action figure line, it includes the lightning bolt insignia on the tank, skull decal, and saddlebags.